Create stronger bonds by educating pet owners on the importance of vaccinating their pets. Although vaccination is widely accepted by most of pet owners we do see a drop in vaccination when animals get older. 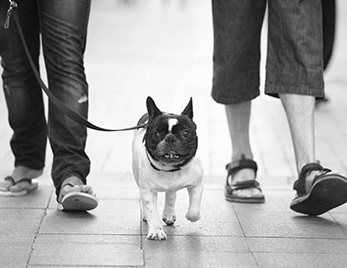 Watch our latest video for new ways to inform pet owners about the importance of vaccination. Also educate pet owners on vaccinations that they might not know are important. Kennel Cough makes its way around—and not just the kennel, it could be anywhere. 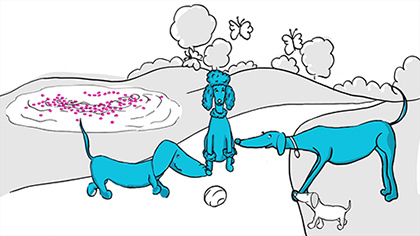 This animation demonstrates how Kennel cough is being transmitted outside the kennel environment—and how you can keep the dogs in your care protected. Download this video to keep your pet owners informed on the many benefits of vaccination.